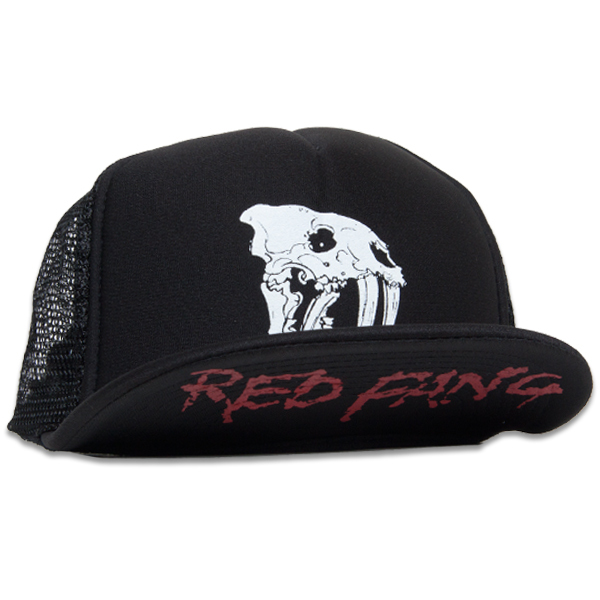 This trucker hat rules. 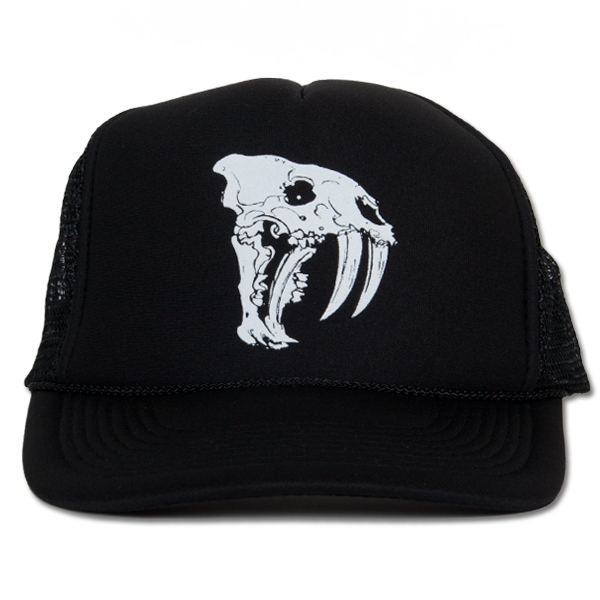 Features the sabertooth skull on the front of the cap then BAM! 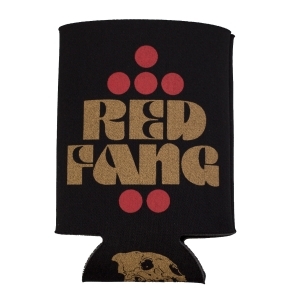 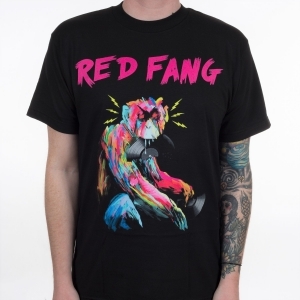 Flip it up to reveal the Red Fang logo. 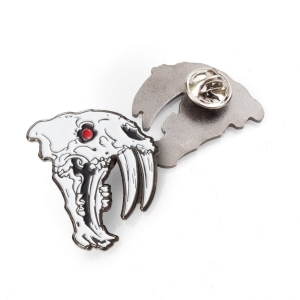 You can go from trucker to party in one swift motion.